. 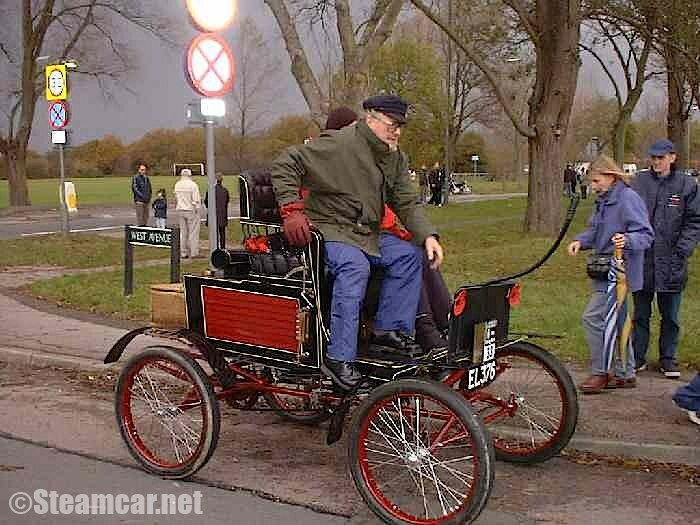 1899 Locomobile 3.5HP Style 2 Spindle-seat Runabout-Peter Lumsden CBE, Kent. 1899 Locomobile 3.5HP Style 2 Spindle-seat Runabout owned by Peter Lumsden CBE, Kent.